* This product was sent to me to review, all opinions are mine and mine alone. 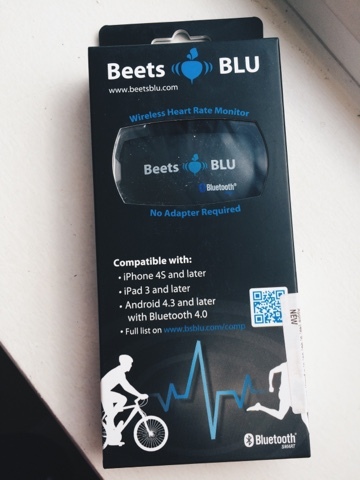 I was lucky enough to be asked to review one of the *Beets Blu products, I chose their heart rate monitor as I suffer from heart problems and thought it would be perfect for a review. Beets Blu was founded in 2012 by a group of specialists specifically in the field of mobile apps, fitness technologies, and electronics. They decided to focus on Bluetooth technology and from that came the pager tag, smart scale and the heart rate monitor which all work wirelessly via Bluetooth. What is a heart rate monitor for? 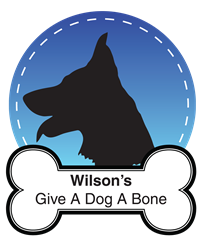 The name is a big give away really, whether you are training or just want to keep an eye on your heart, the heart rate monitor will keep a track of it, it's great for the older generation too and the apps are easy enough for them to use! The thing I like most about this product is that you don't need to plug it into anything, it connects via Bluetooth on my iPhone5s and is compatible with the iPhone 4s and up and a number of different android phones. 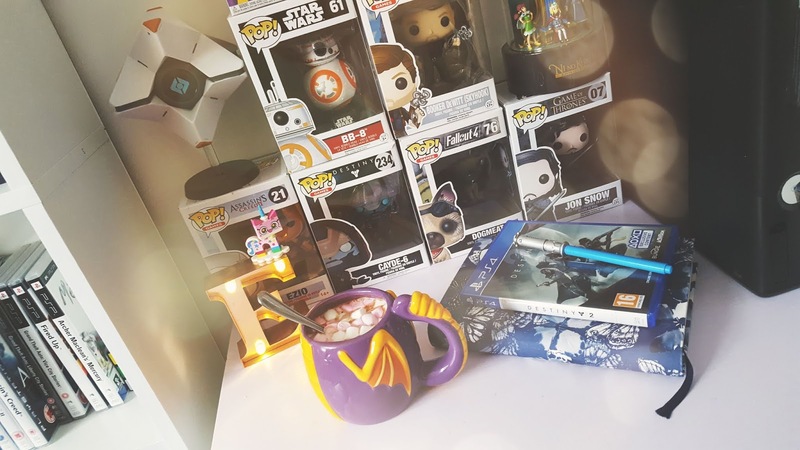 Not only that but there are over 25 different apps that it's compatible with, which you can find more info about on their website which I have listed at the end of this post. 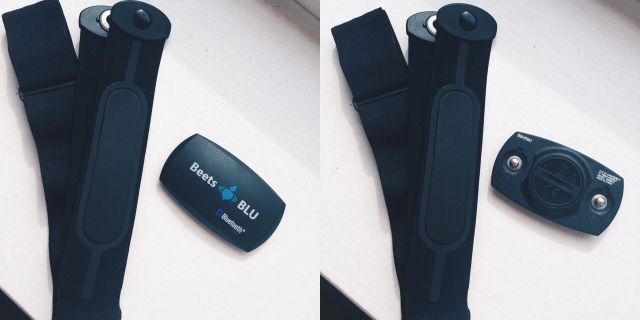 My first impressions of the monitor was that it's very simple and looked very easy to use, I received my BeetsBlu through the post very quickly with no problems at all, I thought it would be bigger than it was but it was actually a nice size (the device is 11mm) and very comfortable for me to wear. 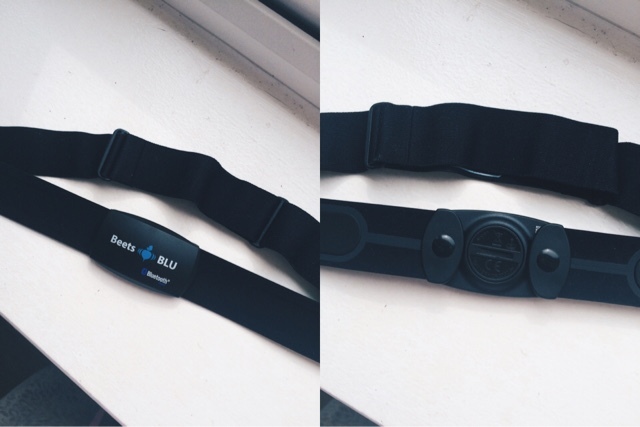 As someone who suffers from heart problems I was very excited to be given the chance to review this item, my heart rate goes very fast then drops dramatically before I faint so using this BeetsBlu has been a big help. The instructions were easy and clear to use and the strap was easy enough to make bigger and smaller. It took a little while to calibrate with the app but the instructions state that may take some time. The strap itself doesn't rub or make my skin sore, the device and strap are comfy and I didn't really notice that I was wearing it. It does state that you have to either use water or gel on the electrodes, I wet mine and it worked perfectly well. The design of the device and strap is simple and not over the top, I liked that it wasn't bulky and basically looks similar to a belt buckle. The battery is supposed to last a year which is great not having to worry about changing it every 3 months or so, I've yet to see how long mine lasts so I can't say if the battery life is great yet.